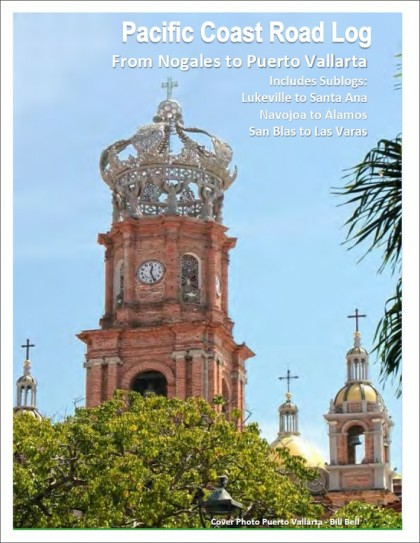 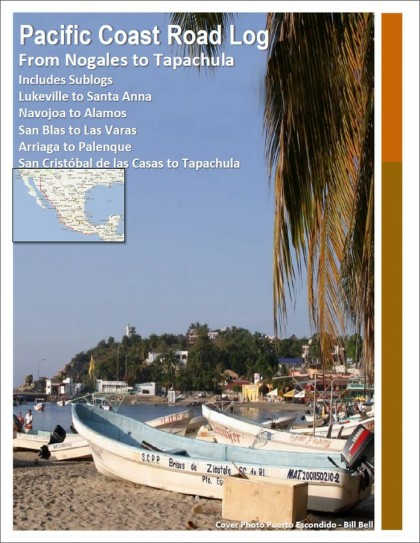 The Nogales to Puerto Vallarta Road Log and Driving Guide will make your highway journeys across Mexico much better, easier and safer. 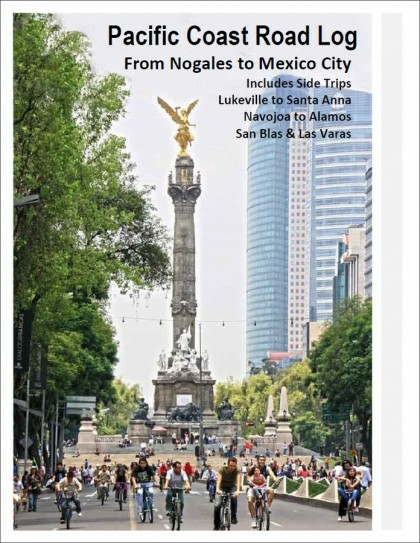 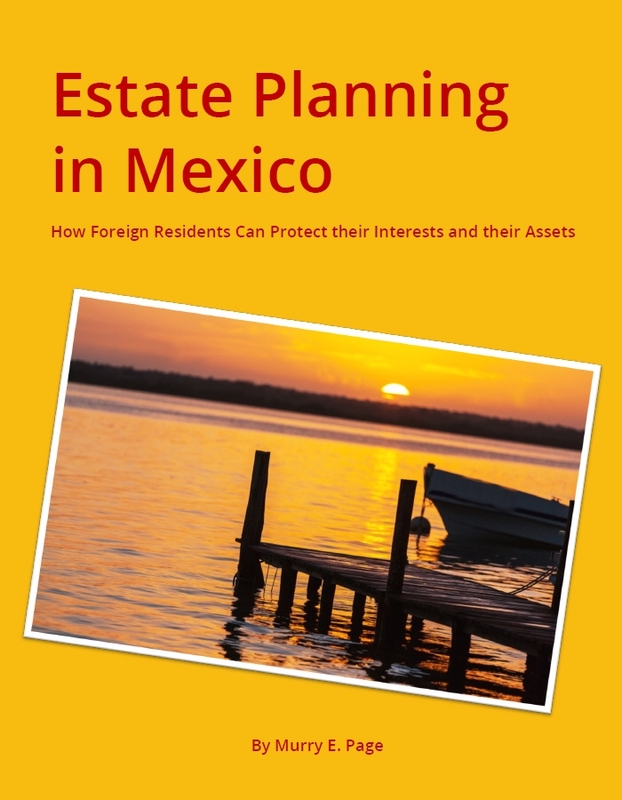 The Mexico Road Logs are written by Bill and Dot Bell, full-time RV’ers residing in Mexico. 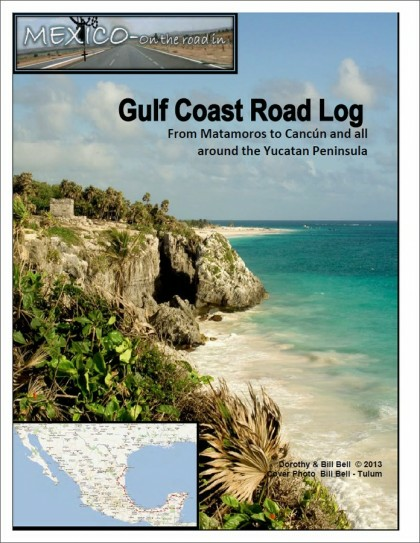 They create these road logs and maps of Mexico and constantly update and maintain them while on their travels. 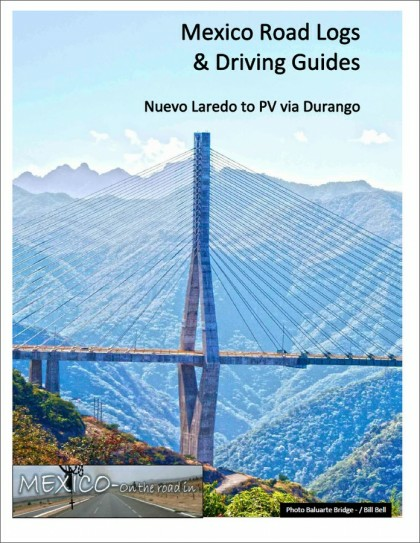 The Nogales to Puerto Vallarta Road Log and Driving Guide will make your highway journeys across Mexico much better, easier and safer.